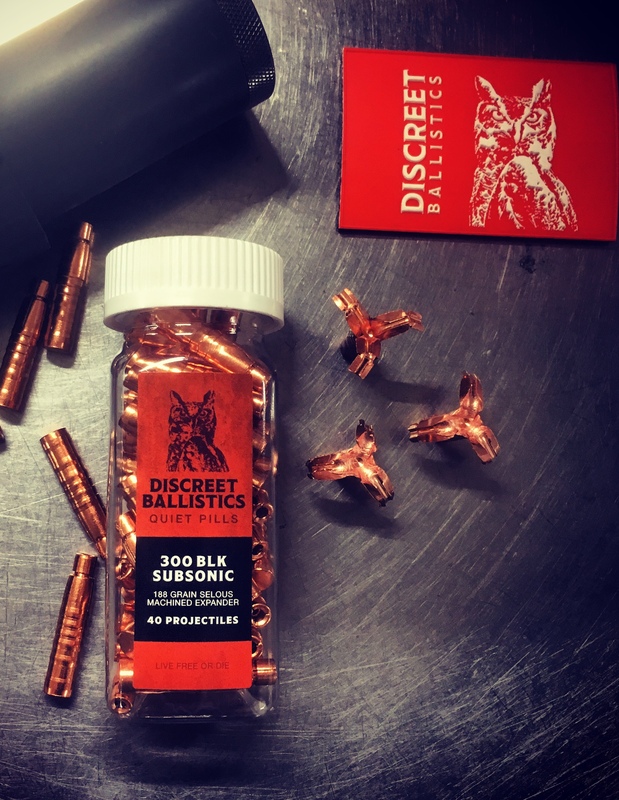 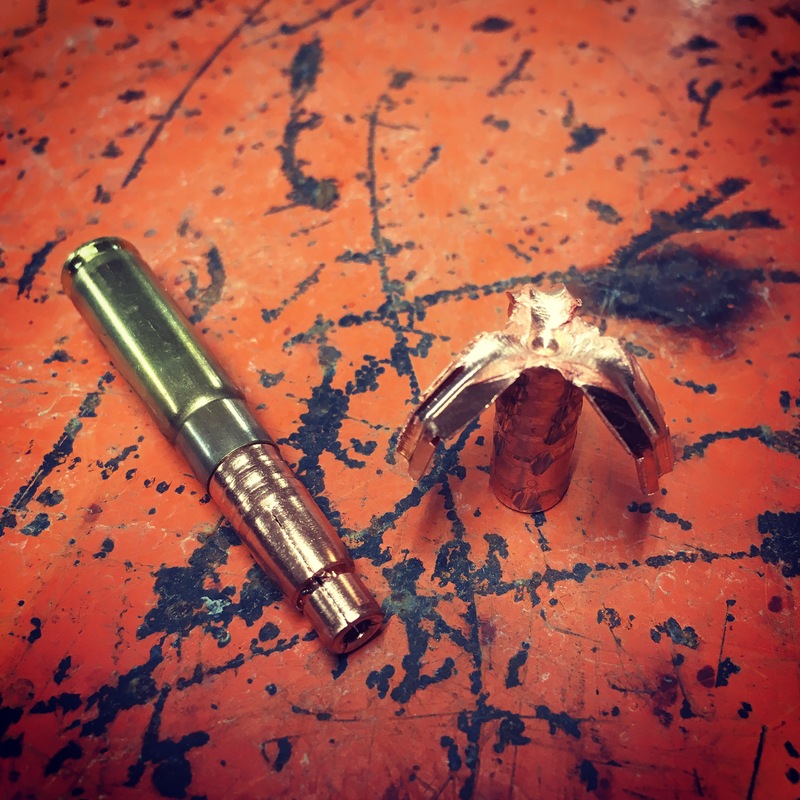 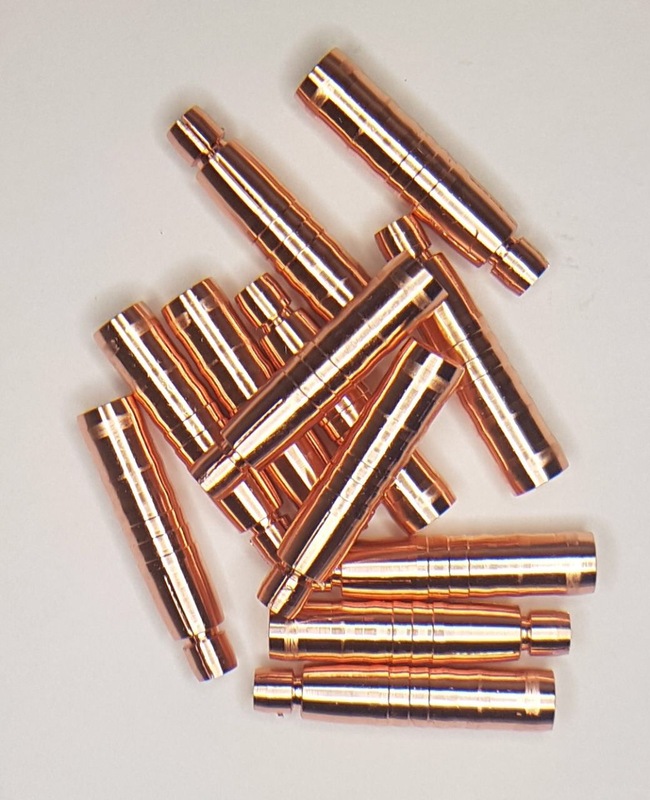 The 300BLK Selous Machined Expander Projectiles are solid copper 30 caliber projectiles designed to expand at subsonic velocities above 750FPS. 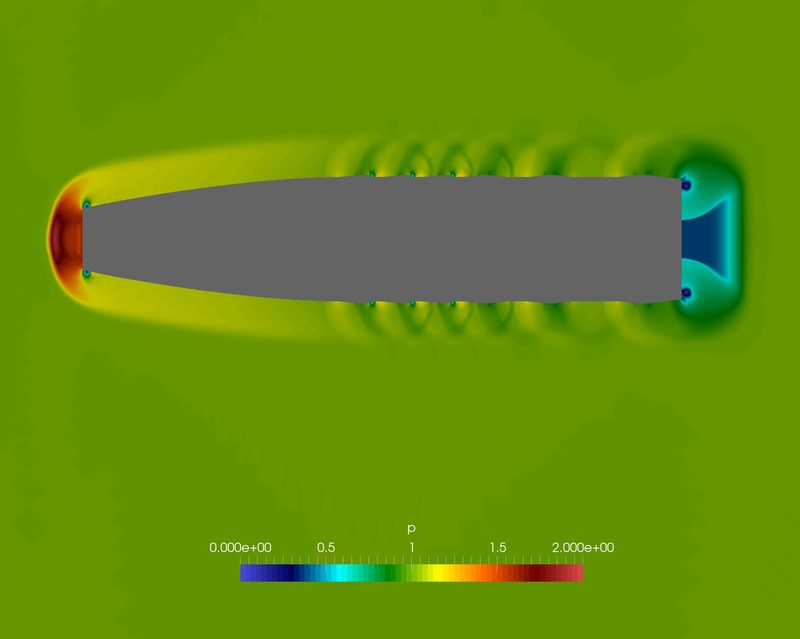 It was designed using state-of-the-art ballistics modeling software to maximize stability at subsonic velocities. 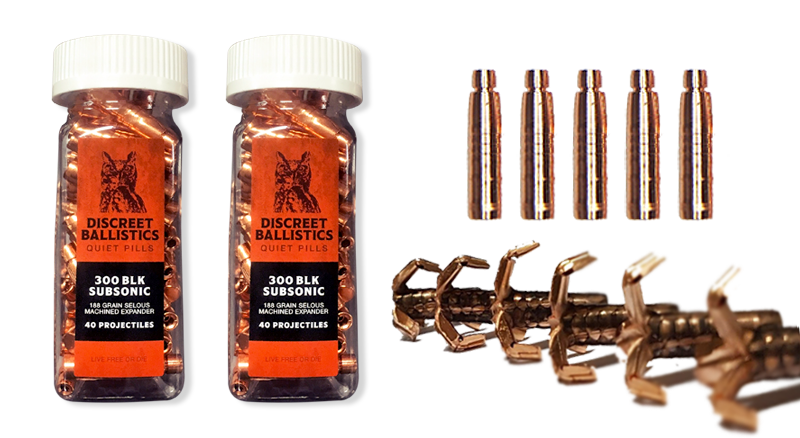 The projectile requires 1:8 twist or faster 300BLK barrel properly stabilize. 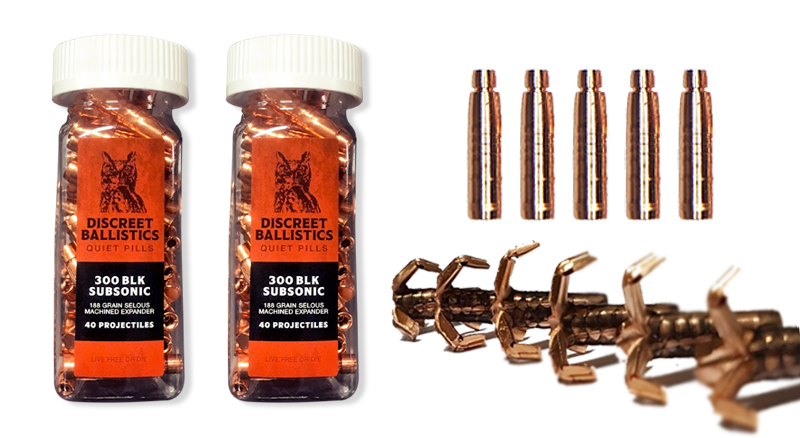 Note: The Selous projectile feeds best with 300BLK specific feed ramps. 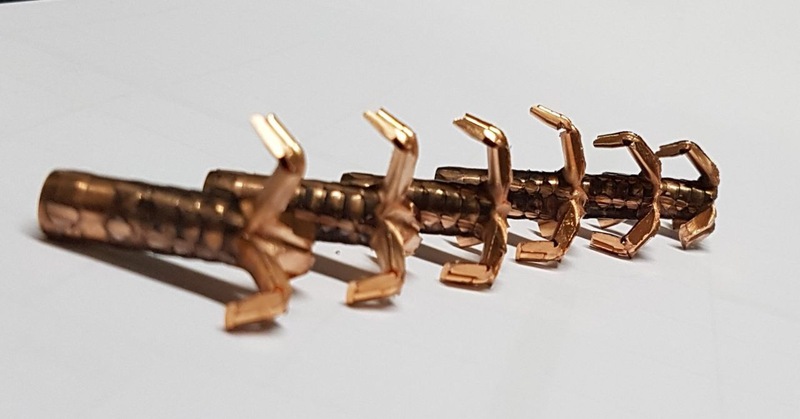 M4-style (narrow) feed ramps may need to be polished/widened for optimized feeding of the Selous bullet – Here is a video on how to do that.